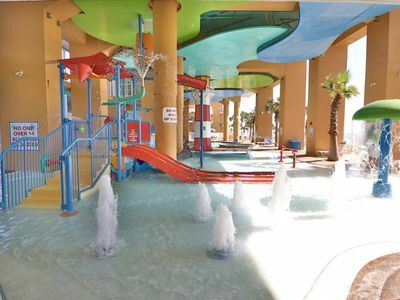 Experience all the fun and excitement of SPLASH... the hottest new family resort to hit the Gulf Coast in years....with loads of activities for Mom and Dad as well as the kids. 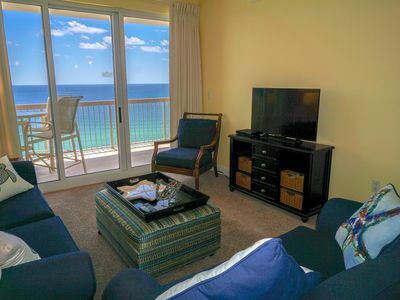 This exciting new property, located on the west end of Panama City Beach, is very popular with young families. 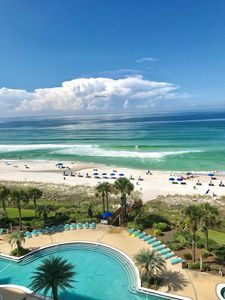 White sand beaches stretch for miles just outside your window, and several luxurious pools five of which are seasonally heated entice you to laze the day away under the sun. The youngest tykes enjoy the safety of the L’il Tyke” Splash Pad, while The spectacular water park, with its water canons, twisting slide, water umbrella, and much more will entertain the young kids of all ages all day long. 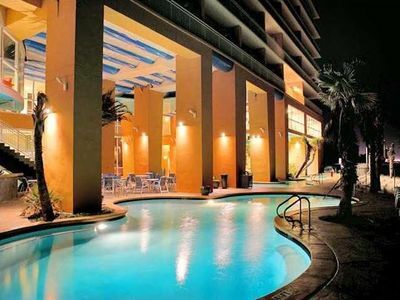 Then when night comes, take a moonlight stroll along the beach ... Or take in a 'dive-in' movie at the pool or a float down the lazy river. 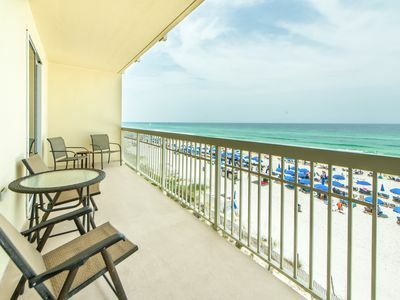 When it's time for bed, you'll sleep like a baby in your luxurious condo... Open the balcony doors and listen to waves gently slapping the shore just outside your room. 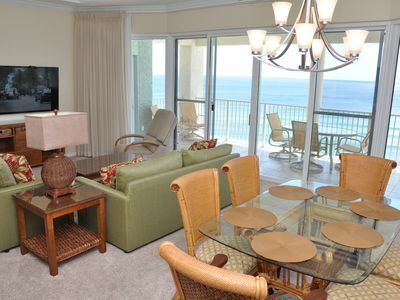 A perfect family vacation.... Or a romantic getaway for two. 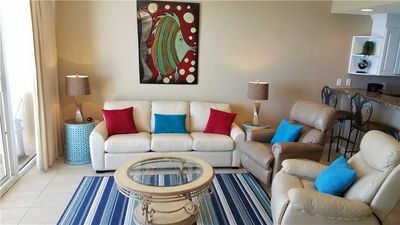 This beautiful One Bedroom Two Bathroom condominium is located on the tenth floor. 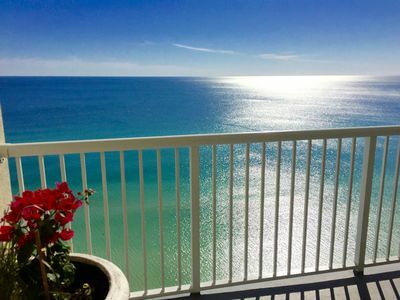 You have a view that reaches out for miles! 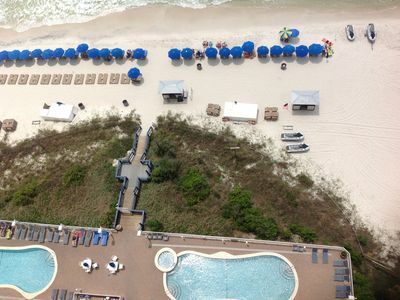 You can see white sand beaches extending from Panama City to Destin. 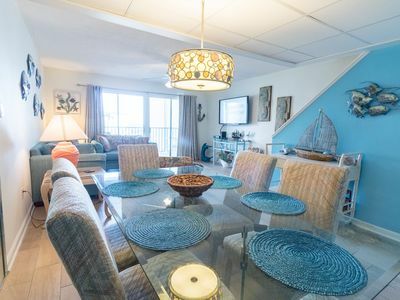 Take the elevator for quick easy access to the beach, pools, fitness center, arcade, as well as the surrounding restaurants, shops, and all the many beach-related activities such as parasailing, jet skiing, snorkeling, fishing....and on and on. And just a couple of miles down the beach, you'll find Pier Park Mall, with over a million square feet of brand new shops and restaurants in a tropical setting. Your master bedroom is complete with pillowtop king-size bed. 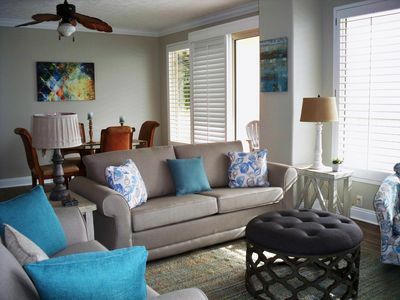 A sleeper sofa in the den, and bunk beds for the kids, make this unit comfortable for up to six people. Don't wait... Make your reservations before we fill up! 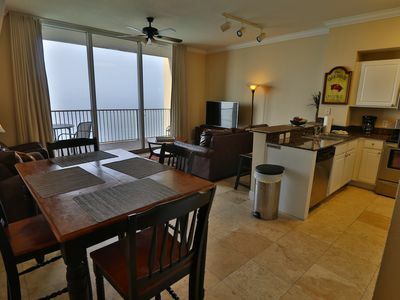 Updated Condo With Incredible 17th Floor Views and Includes Beach Service! 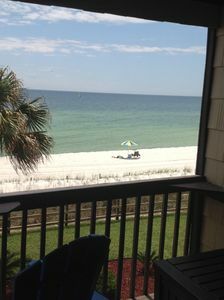 ☼Gulf Front @ Celadon 309-slps 8!☼BCH SVC! 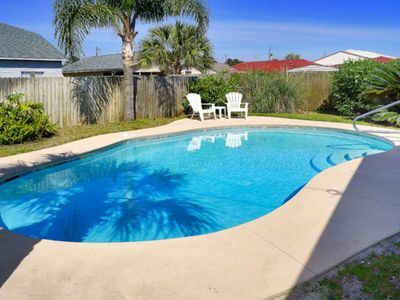 In/Outdoor pool! Apr 12 to 14 $793! 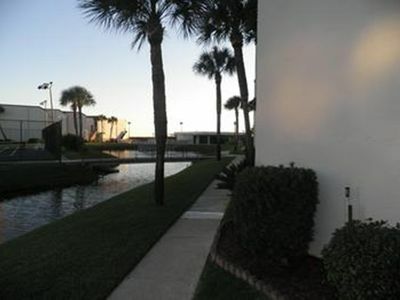 Beachfront, walk to Pier Park. Perfect location!!! 20% OFF in APRIL! 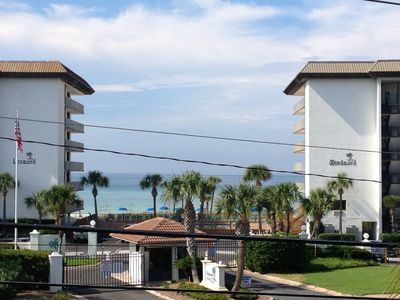 GORGEOUS 3 Bed/3 Bath Tower 3 Penthouse_LARGE Balcony & TWO Sets of Beach Chairs! 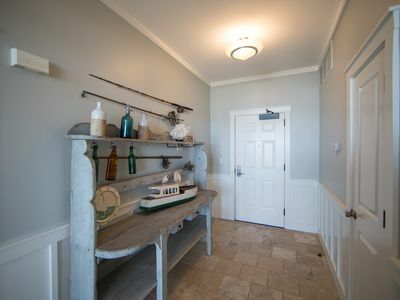 *Renovated* 4b/2b with private pool. 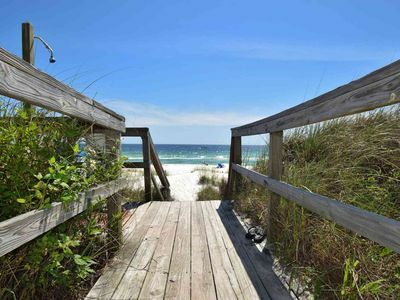 walk to beach. UNIT 1908! 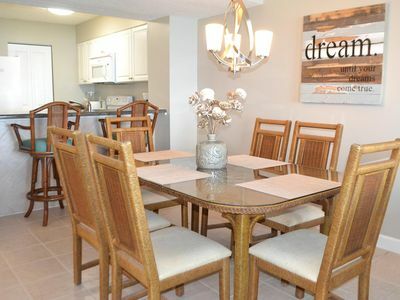 OPEN 4/6-13 NOW ONLY $1370 TOTAL! 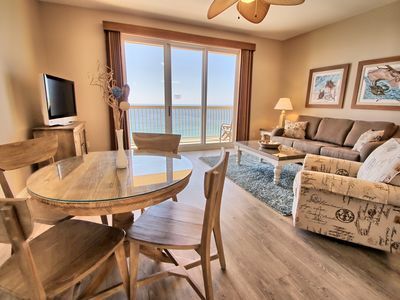 BOOK ONLINE AND SAVE! 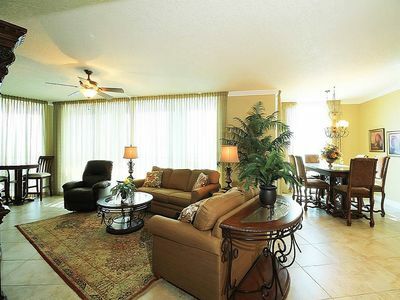 Palazzo 1408 - Don’t miss your spring vacation. Book now!